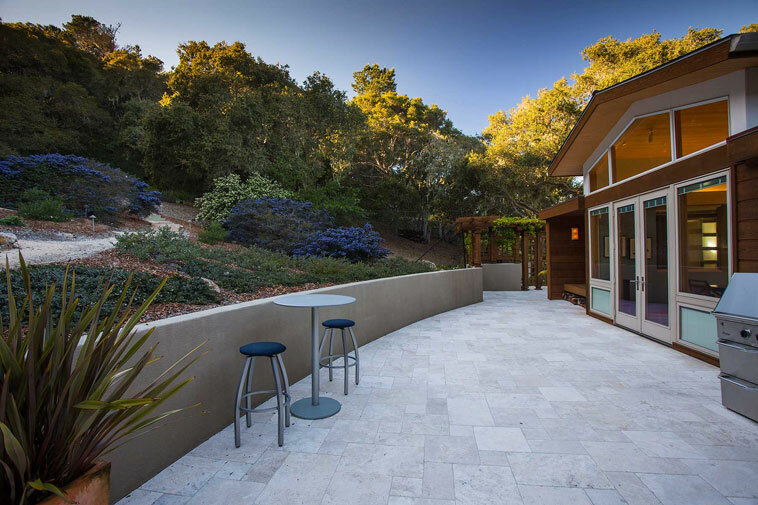 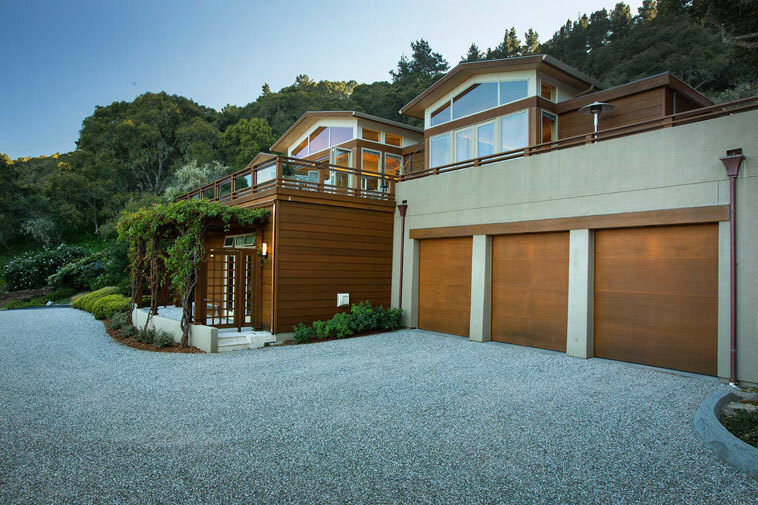 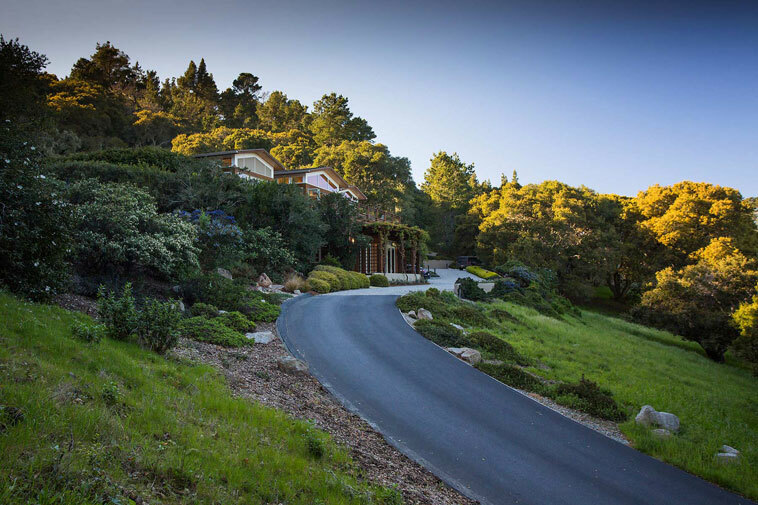 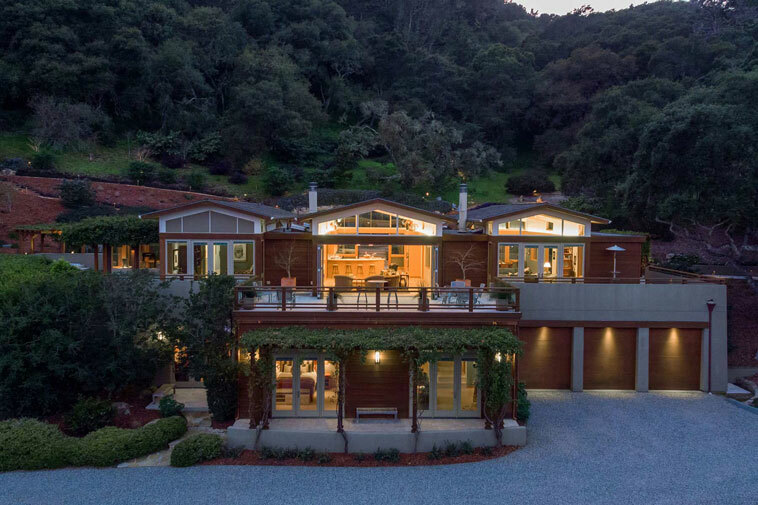 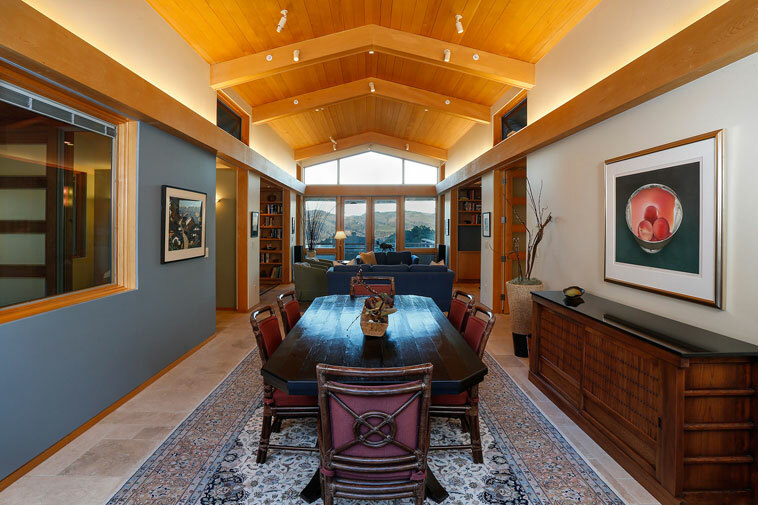 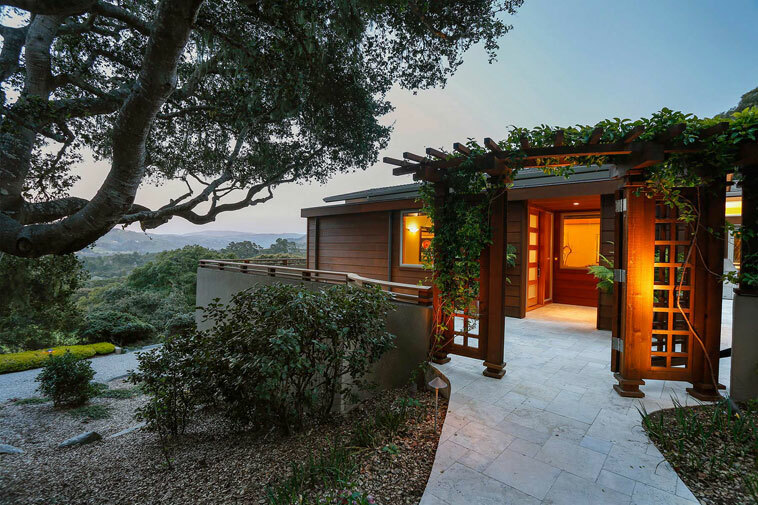 Privacy and breathtaking scenic views define this architecturally stunning and beautiful contemporary sun-filled home sited on a thoughtfully landscaped three acre parcel located just minutes from Carmel-by-the-Sea. 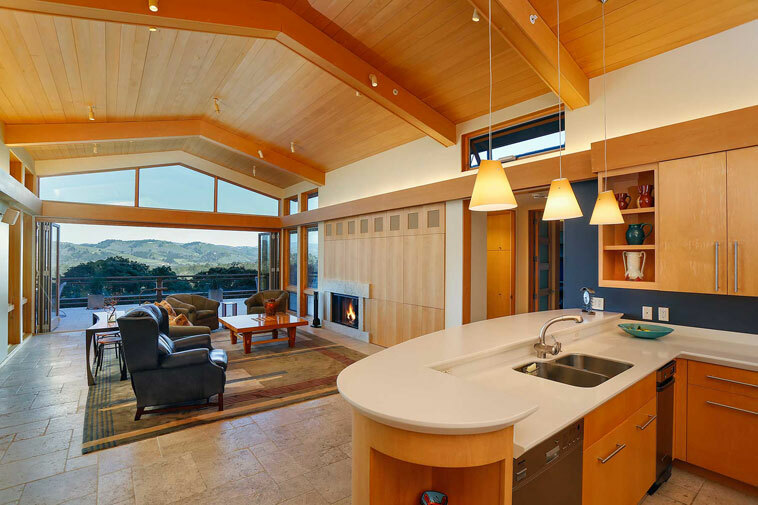 The home combines style, elegance and simplicity into a design that is spacious, airy and open to sunlight from all directions. 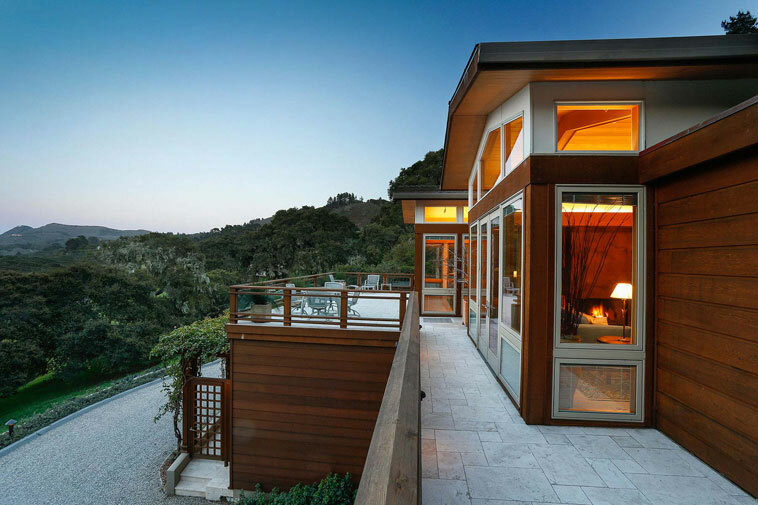 It is a design which flows easily outside to the surrounding 2,200 square foot limestone terrace, spa and to the stunning views that surround the home. 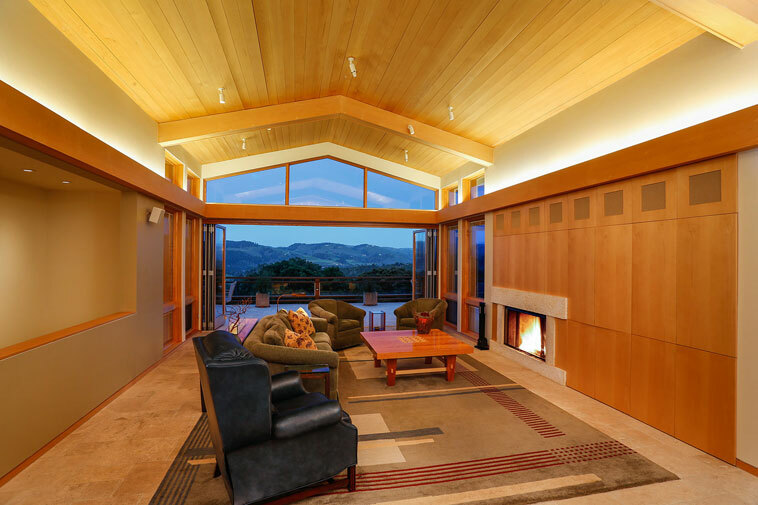 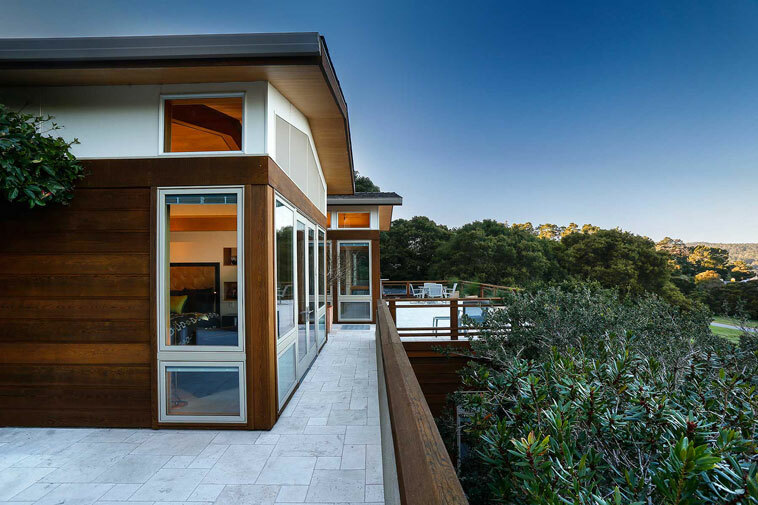 Sausalito architect Michael Rex sited the home for maximum privacy, while fully capturing the dramatic panoramic views of Carmel Valley. 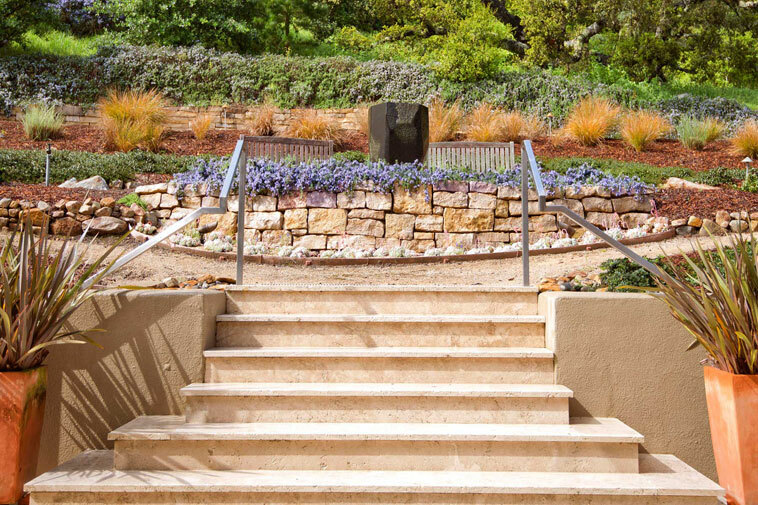 At the rear of the home Michelle Comeau created a restful palette, drought tolerant, landscape that focuses on a basalt fountain designed by Santa Cruz sculptor Peter Hanson. 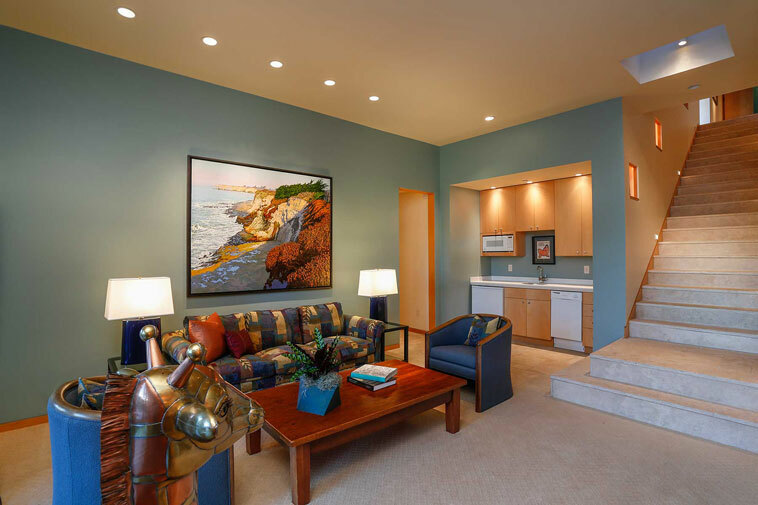 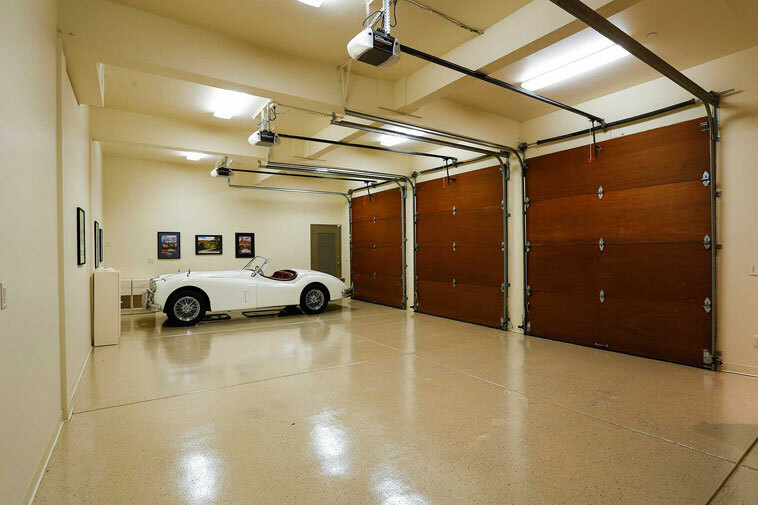 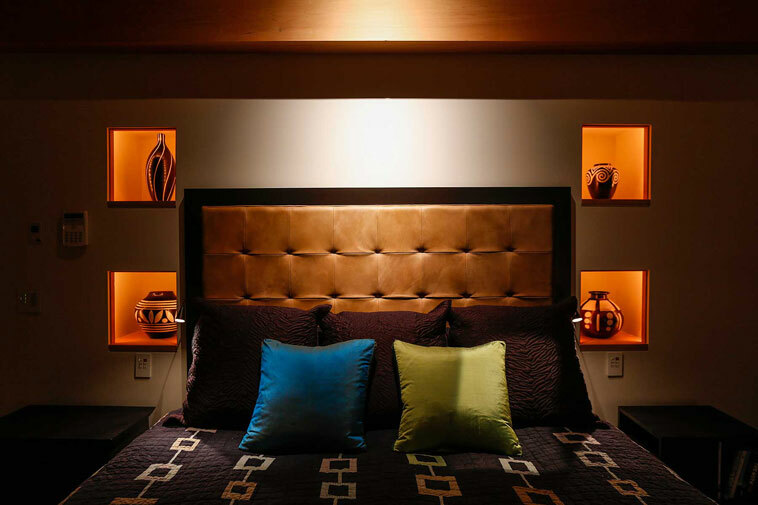 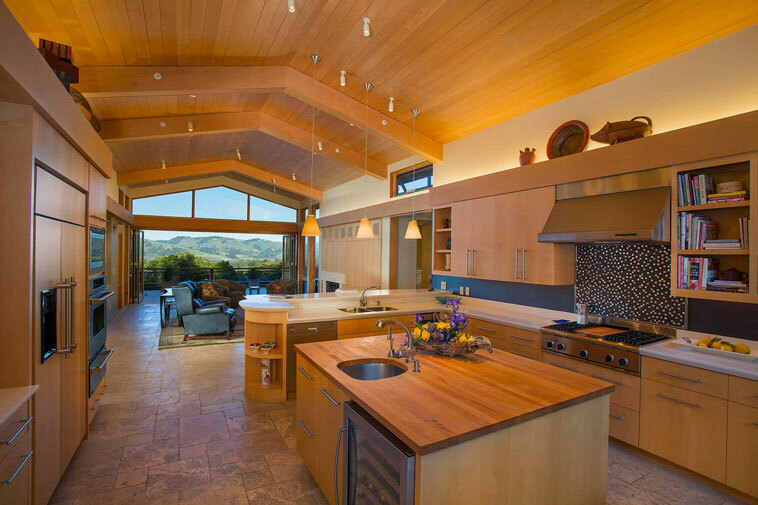 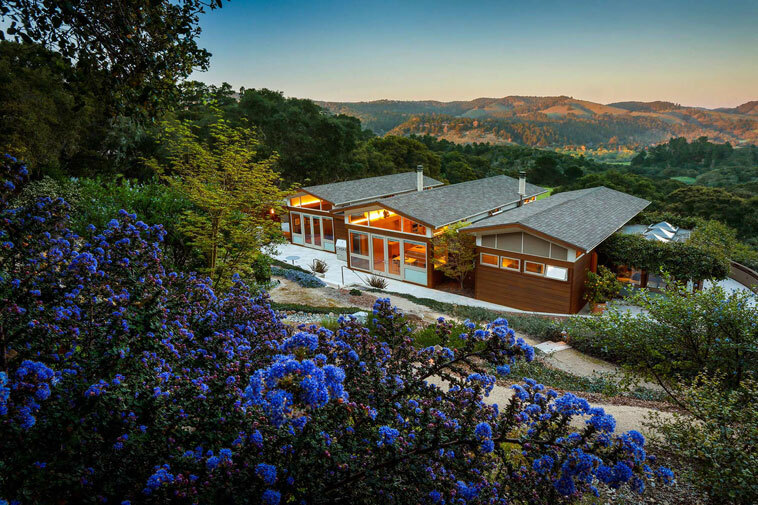 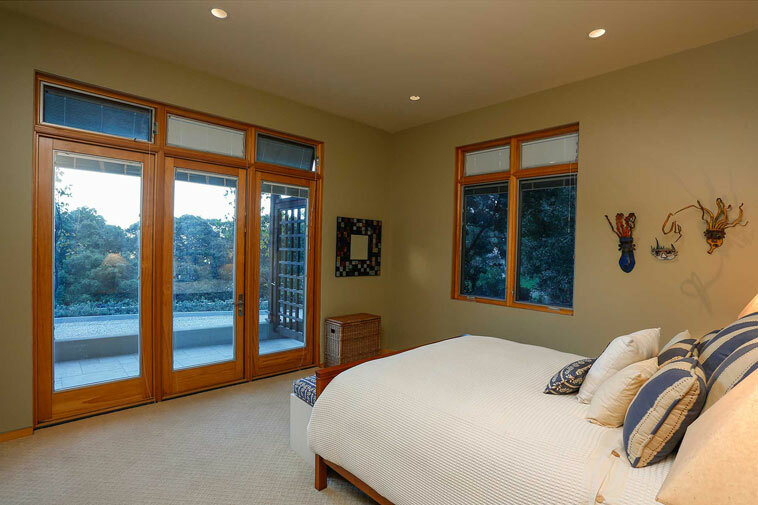 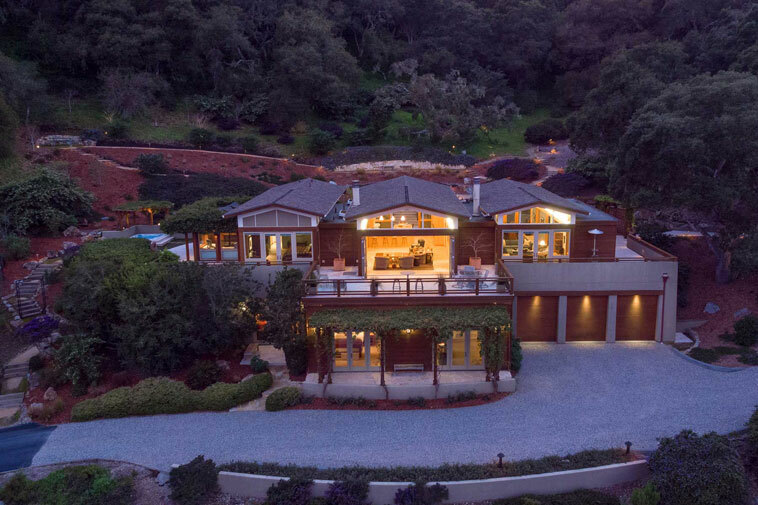 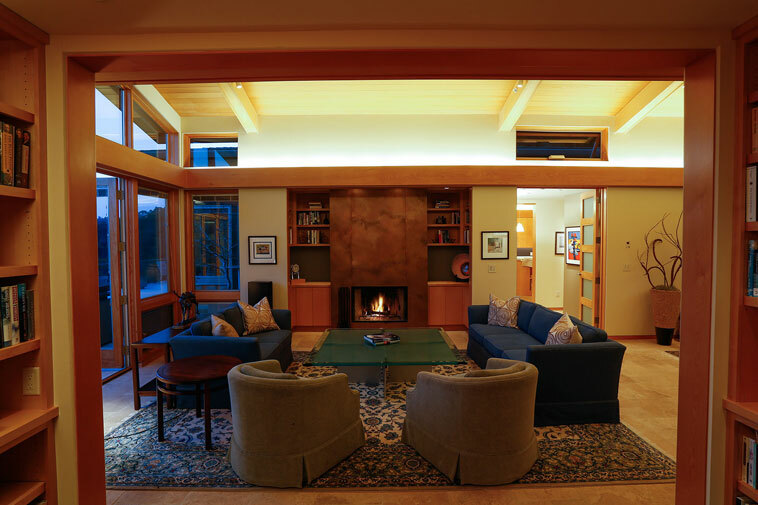 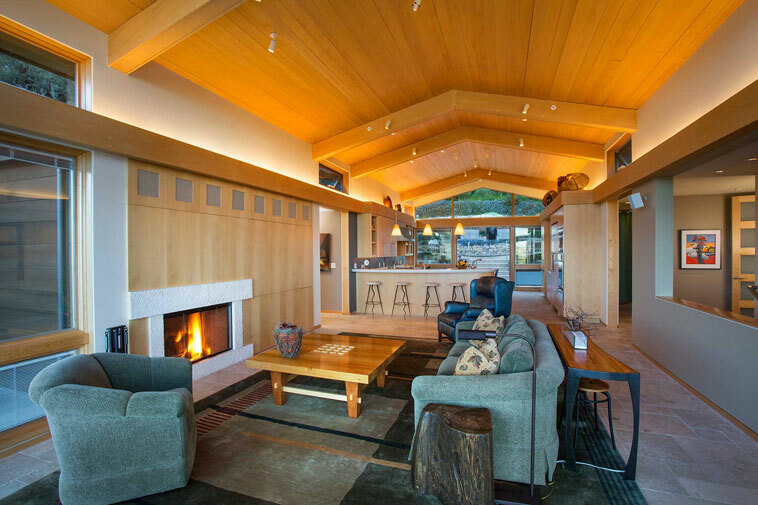 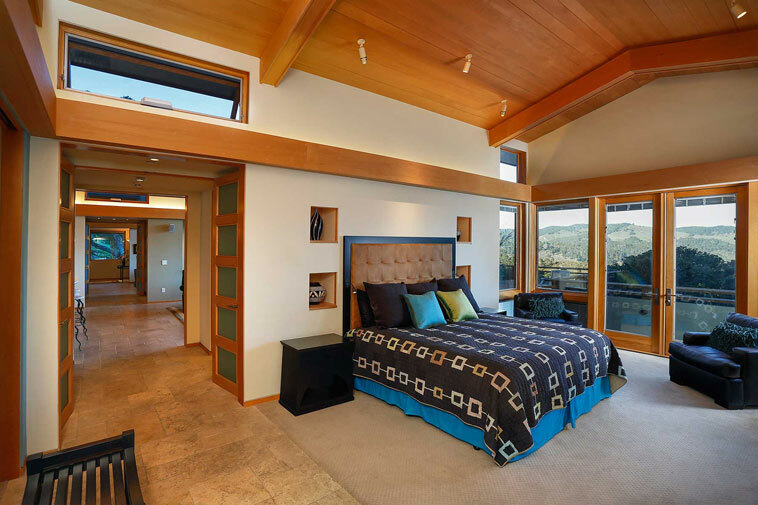 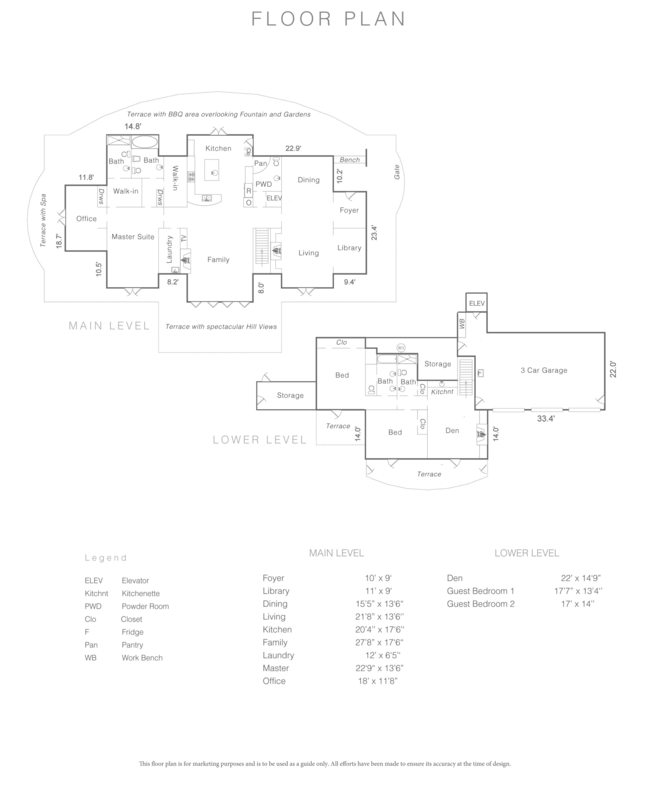 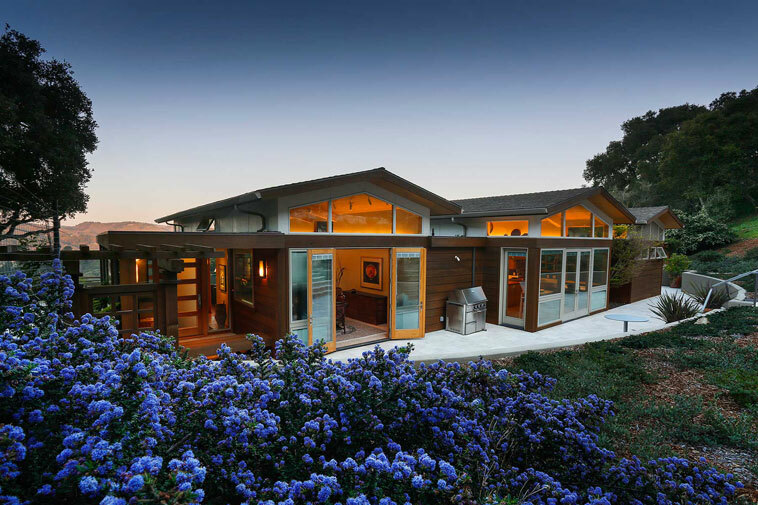 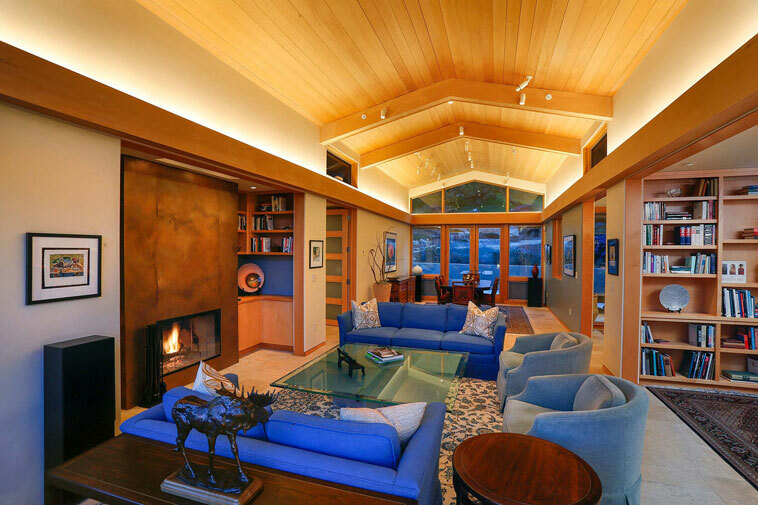 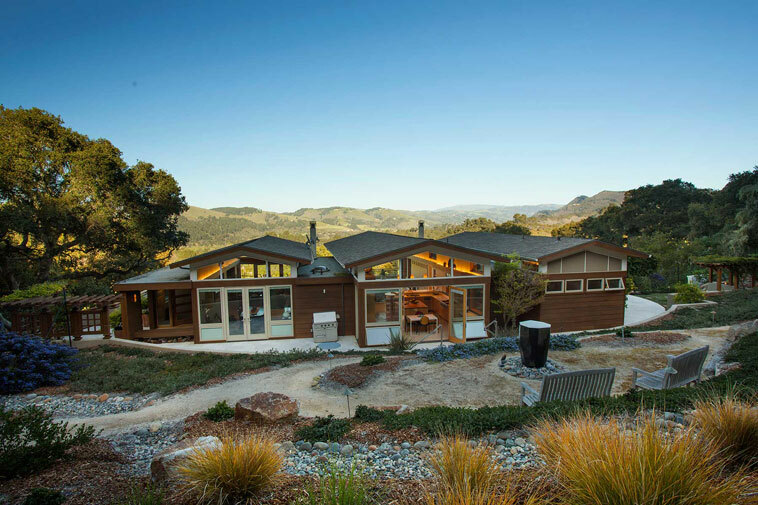 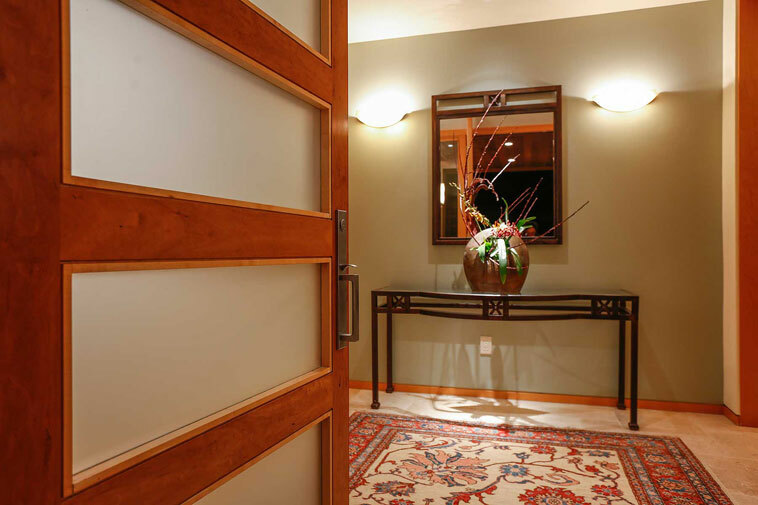 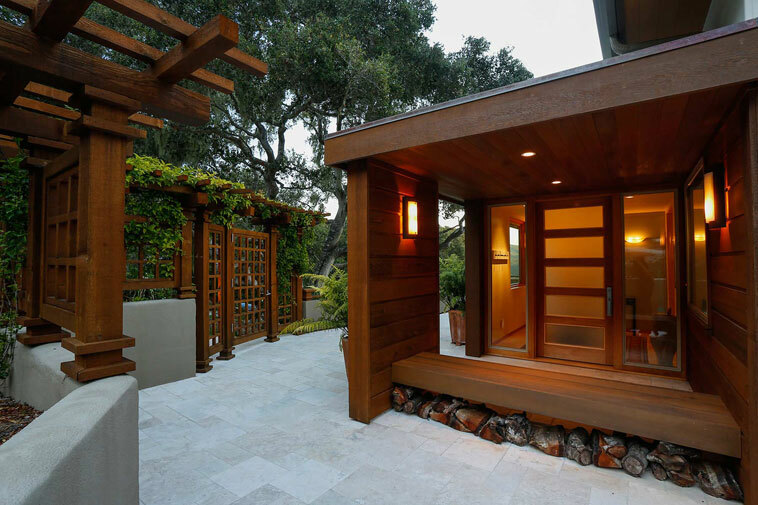 The home offers a life-style of comfort, privacy and spectacular Carmel Valley views. 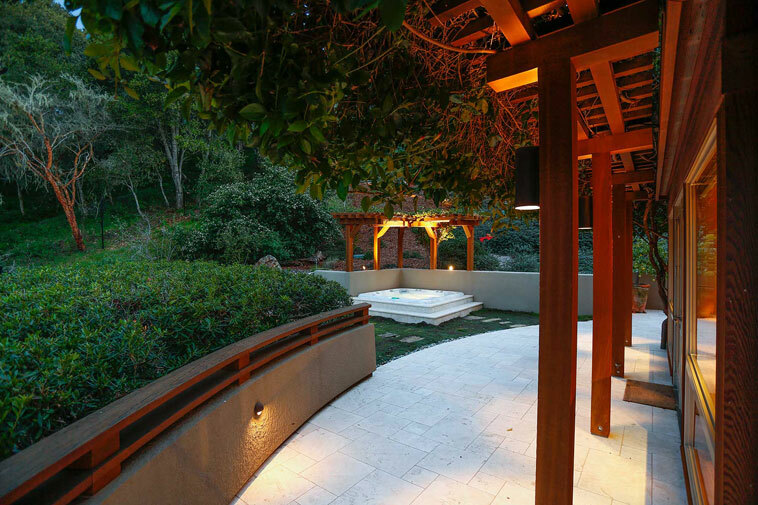 It is a pleasing and lovely place to be.